In addition to easy installation, there are many other advantages to choosing FireRock for your fireplace. 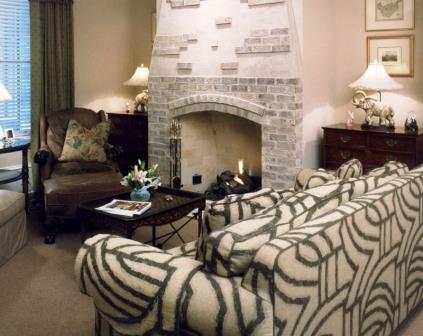 Traditional fireplaces built with brick or mortar can be quite expensive. With FireRock, you can cut those costs in half, saving money on materials as well as labor. You can still have the elegant look a brick or mortar fireplace provides, but you can have it for less than $5,000. FireRock fireplaces can withstand 3,000 pounds per square inch, and are designed with thick walls. Because FireRock is extremely durable, your fireplace will break less than a traditional fireplace and can brace hotter temperatures. FireRock fireplaces come with a 20 year warranty and are expected to last for 100 years. Due to professional engineering, FireRock is designed to provide you with maximum heat, with its angled-back wall that pushes heat into the room, instead of up the chimney. To reduce the amount of smoke that seeps into the room, FireRock fireplaces are made with a curved radius lentil instead of a square corner, which naturally helps the smoke glide up the chimney. In addition, the chimney has a 15” opening, which makes it the biggest masonry chimney out there. With this large opening, the chimney draws up more smoke, which, in addition to the curved radius lentil, will further limit the amount of smoke that spills out into the room. 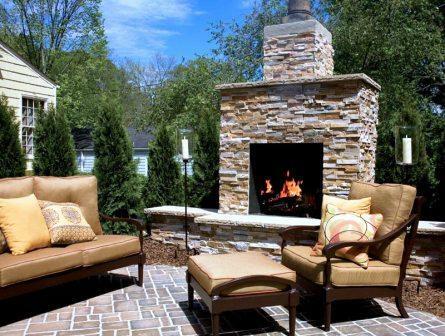 Consider FireRock for your next indoor or outdoor fireplace installation. 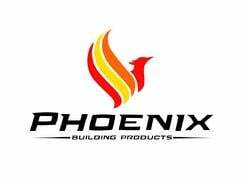 Experience the superior quality, performance, and durability, and enjoy the low costs.